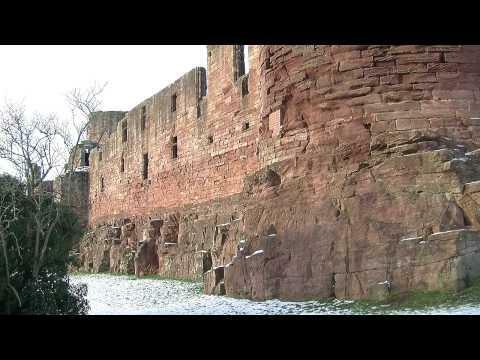 Bothwell Castle Policies, home of Tunnock's Uddingston Cricket Club - probably the best cricket ground in Scotland! 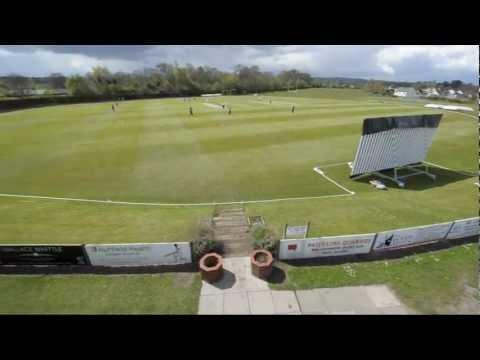 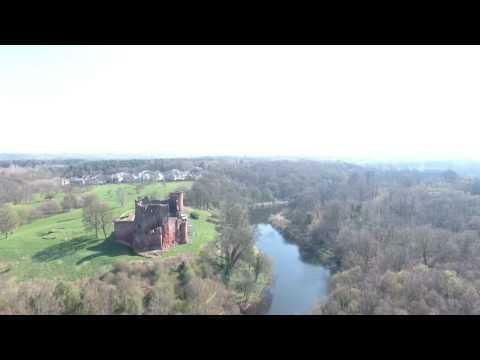 Litchi Flight number 2 with more camera instructions a lot to learn as it wasn't very successful, i think its a case of more waypoints and more poi to get smooth camera work. 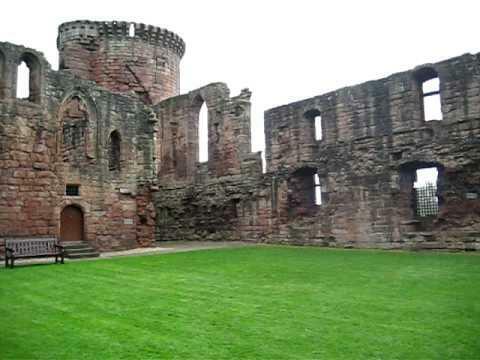 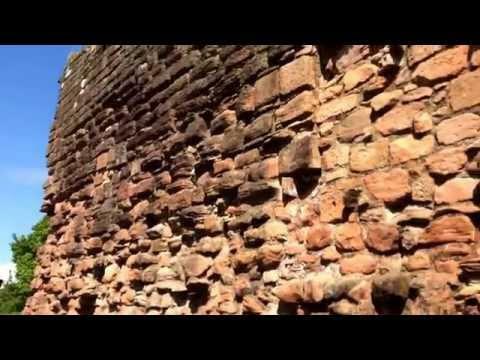 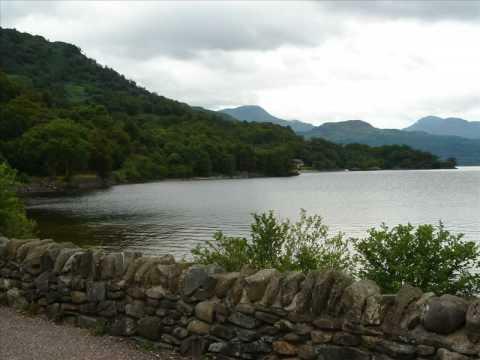 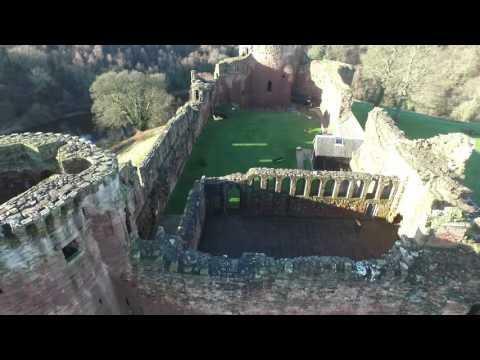 Pictures of Bothwell Castle and Urquhart Castle on Loch Ness even as parts of the Scottish landscape and me playing Huntington Castle (a Scottish traditional) on a harp. 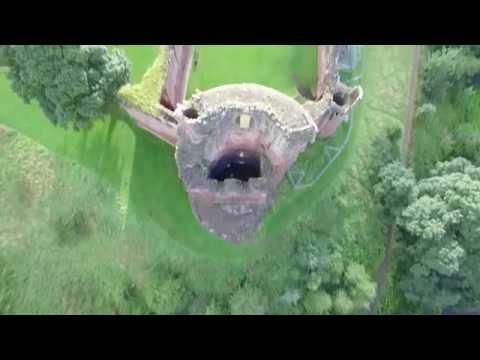 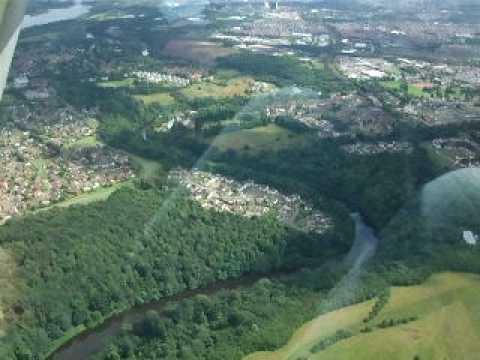 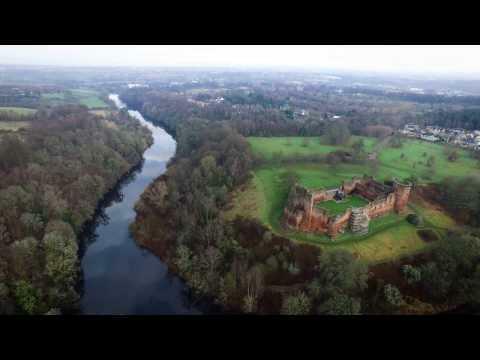 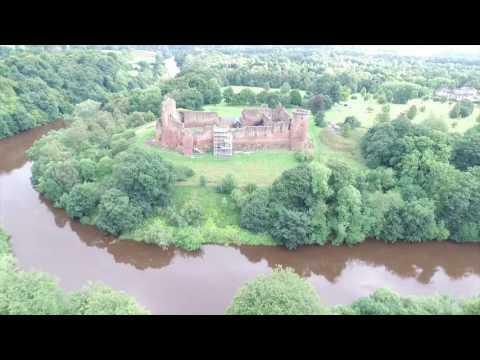 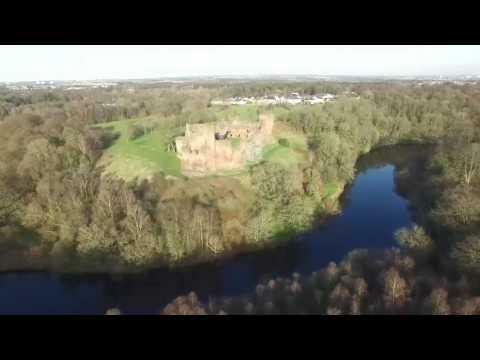 Aerial video of Bothwell Castle taken from across the river using an Inspire 1.